My Workbook arrived! And much sooner than I expected, it only took 8 days. I ordered from The Book Depository (a U.K. company) via Amazon. My cost, including $3.99 shipping, was $28.13. 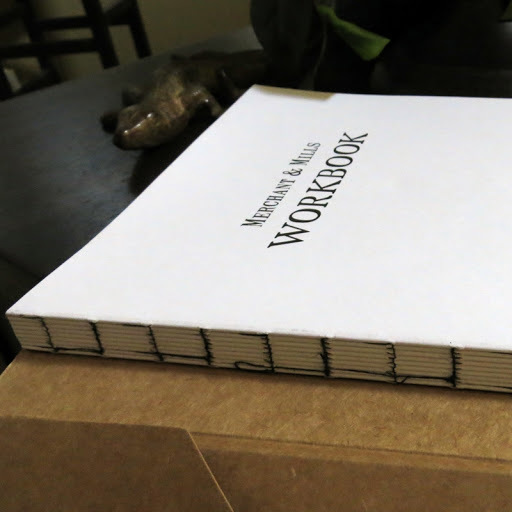 The Workbook. It is beautifully done. The size alone is startling – it’s A4 size, and it’s over an inch thick. 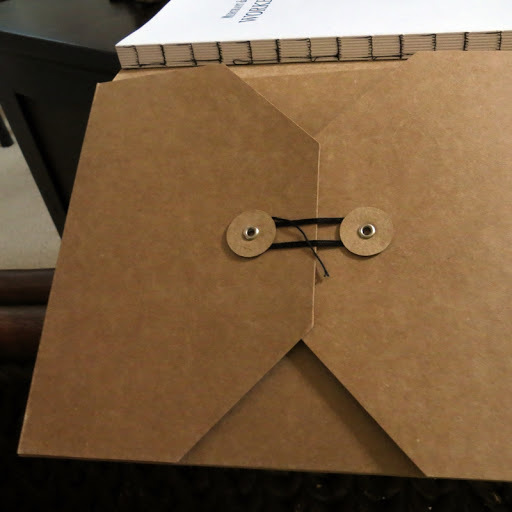 Opened to the inside: on the left is a heavy card folder, in which the folded pattern sheets reside. 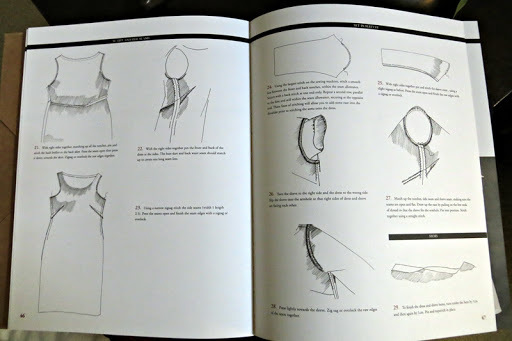 While the patterns are multi-sized, they do not overlap one another in the manner of, for instance, BurdaStyle patterns, or The Stylish Dress Book by Yoshiko Tsukiori, also in my library. On the right side is the reading material, bound with stitching. Although I’m old enough to have had many stitched books, I didn’t expect it from a contemporary publication. What a pleasure. All the pages are sturdy, heavy-weight paper. 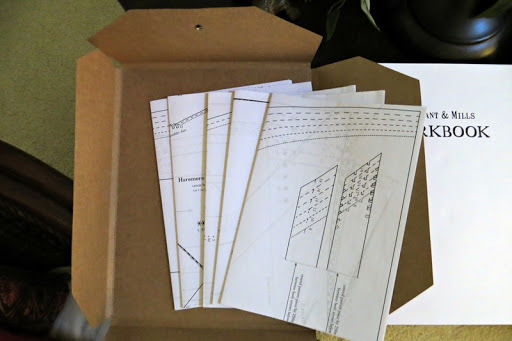 And they are liberally filled with drawings and instructions for each pattern. 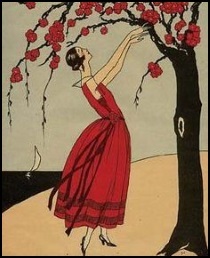 For each pattern, there are reverse-image line art drawings and tables of measurements, fabric requirements, and so on. Throughout the book are sepia and gray-scale photos of the garments being styled and worn. Quite nice. The entire book reflects the persona of the Merchant & Mills online site. Somewhat vintage, with an 19th century vibe. The Workbook does not disappoint. It’s lovely. 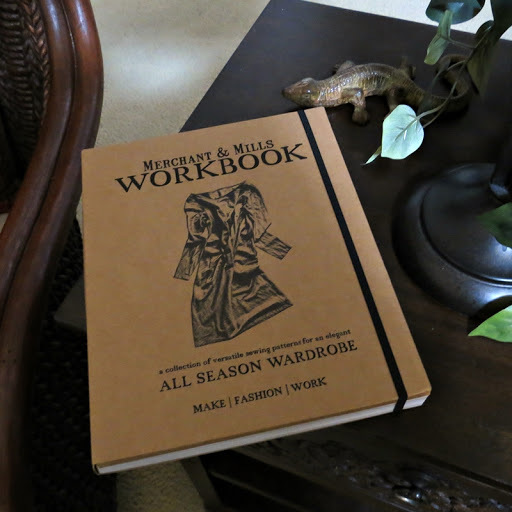 I would be happy just to own this book, and I now I want the Merchant and Mills Sewing Book for my library as well. So what to do first! The Strides of course, the ones in the last photo. 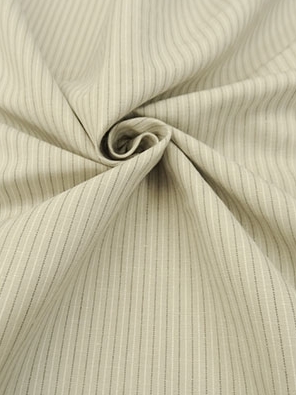 It’s also described as the most demanding of the patterns that make up the collection. Well, OK, I’ll work backwards! 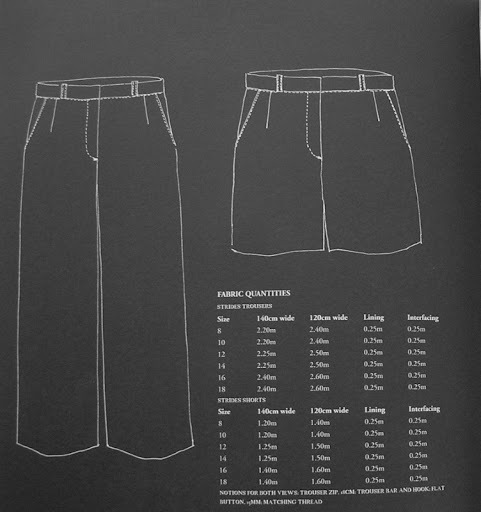 My understanding is that ‘strides’ is a casual reference to trousers and has its roots in Australia. Kind of the same usage as the term ‘britches’ in the South. They are my favorite style of woven pants. 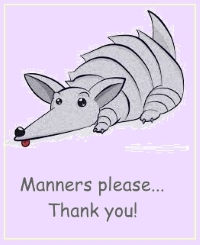 Wednesday morning, I spent about 3 hours developing my first draft of the tissue. I have high hopes for this pattern, so I got out the measuring tape and verified my own measurements (no changes) and did lots of flat-measuring and note-taking on the pattern sheets. 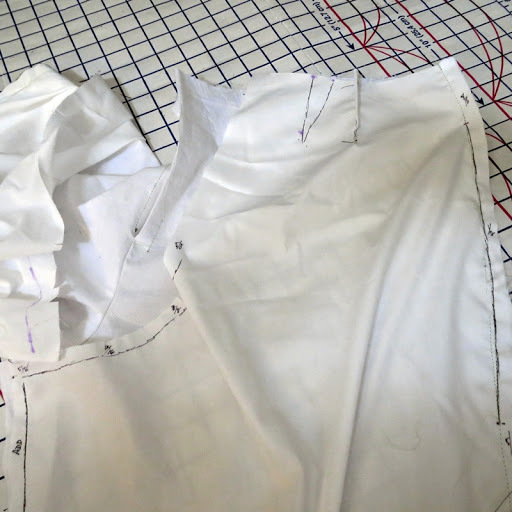 At last – my muslin in broadcloth. This morning was dedicated to sewing, ripping, and fitting the muslin. I only made it as long as the shorts, because I knew the fitting requirements would be well above the knee!